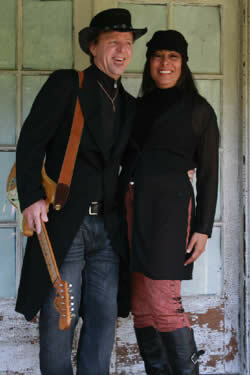 Desiree Parker joins Jeff Jolly (of the Jeff Jolly Band) on a journey of love and music in the project they call Jez. Jolly, a Brooklynite, and Desiree, a Bay Area native, meld East and West to create an original sound they call "Roots Rock & Soul." Their onstage and off-stage musical harmony suggests a hybrid of Anita Baker/Judy Garland and Bob Dylan/Tom Petty with a touch of Stevie Ray Vaughn's guitar magic. The two have toured nationally and internationally in the recent past, building an enthusiastic fan base wherever they travel. Jez has performed for crowds as big as 80,000 in Golden Gate Park (San Francisco's 40thSummer of Love) and to 80 people in small clubs in Paris and Amsterdam. Jolly remarks: "Big or small, duo or full band, what matters most is that we give our all to the people who come to hear us." 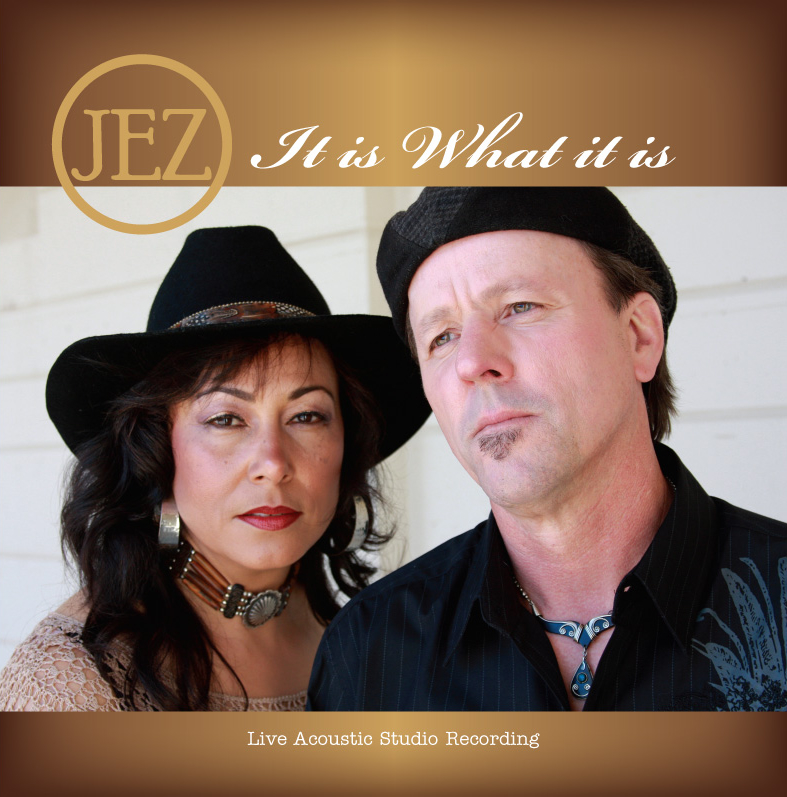 The members of Jez have played alongside greats such as George Thorogood, Little Feat, David Crosby, Edgar Winter, John Mayall, and Bad Company. With four CDs and a new acoustic album due this summer, the pair hasn't missed a beat and along with their full band, looks forward to their Oregon debut.